Power supply cords are our strongest product line. Most varieties can be made in just days! We maintain a large raw materials inventory including over 300 types of common service cordage, over 400 different terminals, and multiple colors of molding compound. Our production facilities have also been engineered to focus on customer service. 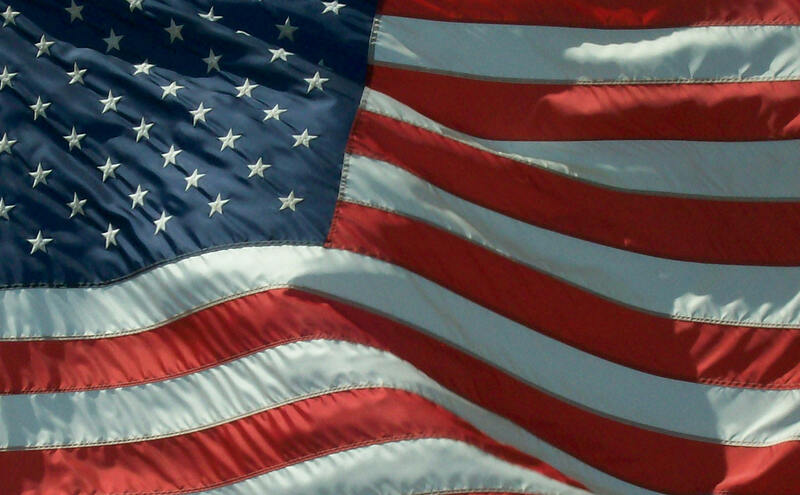 We run a lean manufacturing operation with responsiveness as our ultimate goal. Flat cordage, type SPT, is often used to reduce cost. The conductors lay parallel, and the outer jacket doubles as the conductor insulation. 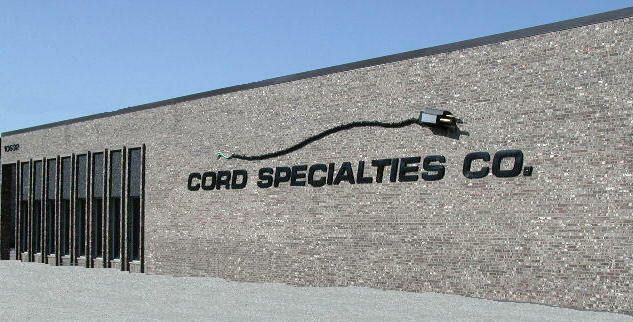 Cord Specialties stocks black, white, brown, and gray SPT cordage. We can mold either a straight or right angle (shown here) plug on flat cordage. Jacketed with CPE or EPDM, this cordage offers a more durable look and additional cold weather flexibility. Common types include SJOW, SO(O)W, and HSJO. Cord sets using 600V cordage have a thicker outer jacket and thicker conductor insulation. Common types include SOW, and ST.
We mold both 15 and 20 amp straight blade plugs. We stock a 90 inch version of a cord with the pictured ends (NEMA 5-15P and IEC60320 C13). If you need something different, we can mold this combination of plugs on 18/3 SVT or SJT. Many lighting applications require a locking plug. We assemble all NEMA locking configurations. The L5-15P and L7-15P plugs are in stock and can be attached to the length and type of cord you specify. In Europe and abroad, each country has their own plug type and approval agencies. Call us to discuss the type of plug you need. These cords can be configured with leads on the free end, or the 'business machine' plug pictured above. Our power supply cords are Underwriters Laboratories approved. They will be shipped with the appropriate U.L. label attached to the smallest shipping container. 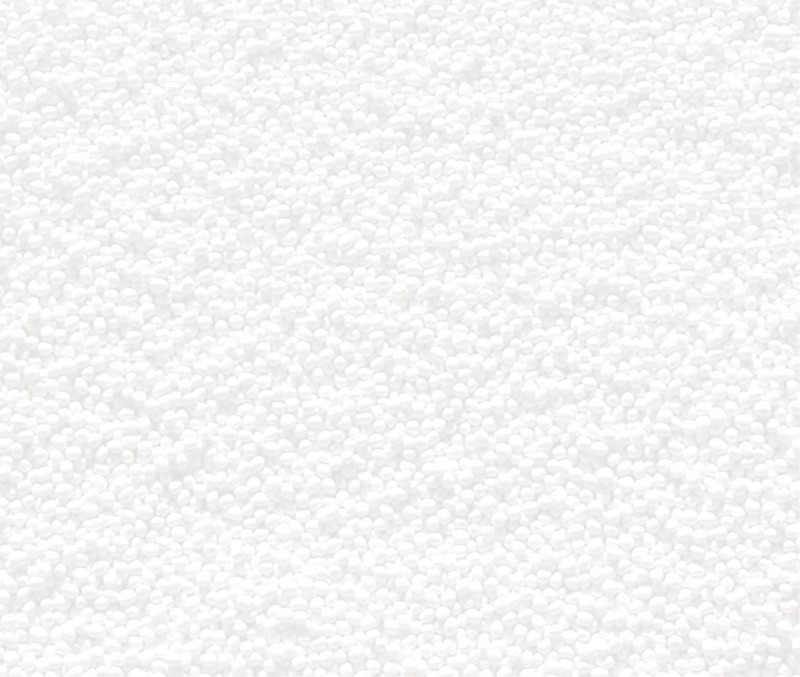 Canadian Standards Association approval is shown either by the C.S.A. monogram or the new cUL label.